Cesare Trucillo, the founder, starts roasting green coffee in his house, just a few steps away from the Amalfi Coast shore, in Via Cristoforo Colombo; he would then package it into paper bags and deliver it to friends and bars with a 500 Belvedere. After several years, Caffè Moka Salerno is born. 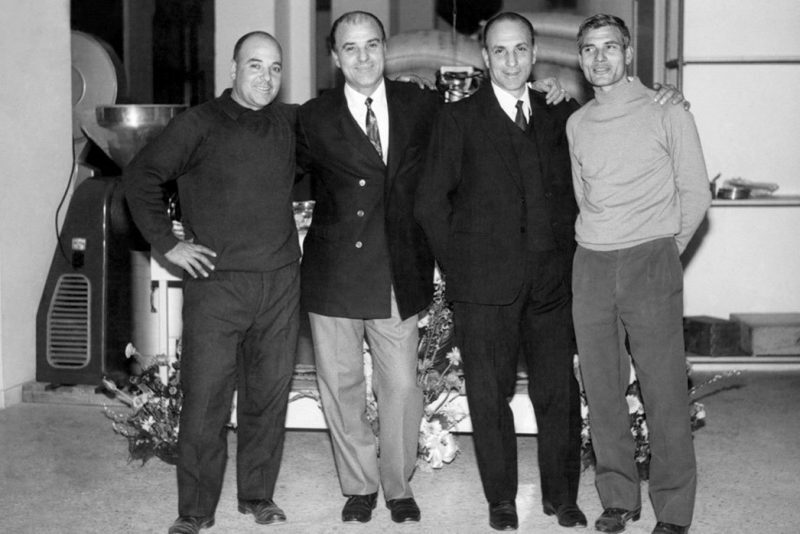 Matteo, Cesare’s son, joins the company with deep involvement, following his father’s path, until he marks in 1988 the transition from Caffè Moka Salerno to Cesare Trucillo Spa, in order to give an accurate and transparent identity to the company, through a direct link to the family name and values. Trucillo Training Center is born: a real coffee school educating operators and professionals of the hospitality sector and discerning consumers, with the will to share the coffee culture and develop the knowledge of all the lovers of such a renowned, worldwide appreciated beverage. The best coffees are roasted and commercialized. Therefore, the company has been gaining ever-increasing consensus throughout its lifetime, so it begins to feel the need to venture out into foreign markets in order to show its product success to the rest of the world. Today we are present in more than 40 countries. 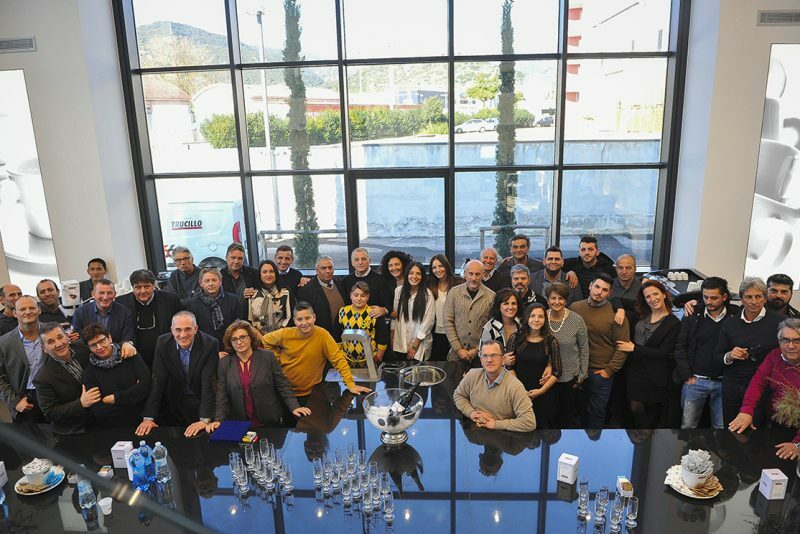 On the occasion of our 66th anniversary, Trucillo one more time moves into a new location, meant to launch the family passion for coffee into the future, together with its third generation. The plant is 10.000 mq with a state-of-the-art, completely groundbreaking production site. 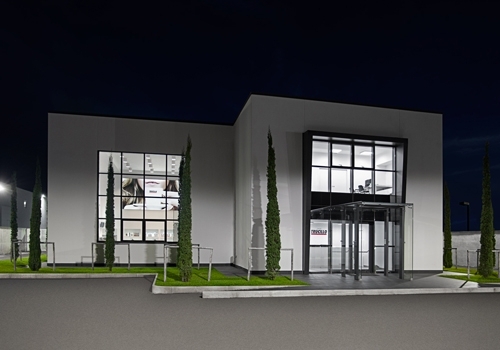 The flagship of the new plant is the Academy: 250 mq dedicated to the training, 7 coffee stations, meaning 7 espresso coffee machines at the disposal of anyone aiming to the future with professionalism. 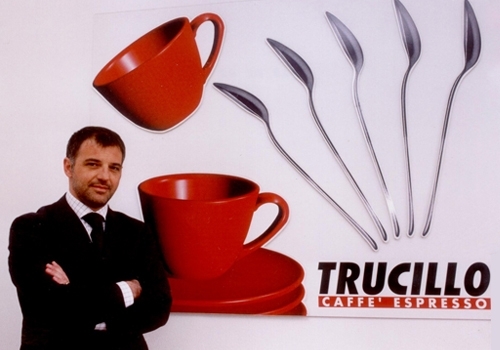 The story of Trucillo starts in 1950, when Cesare Trucillo, moving around Naples through raw coffee cargos and gunnysacks, begins collaborating with the best importers and traders of the time. 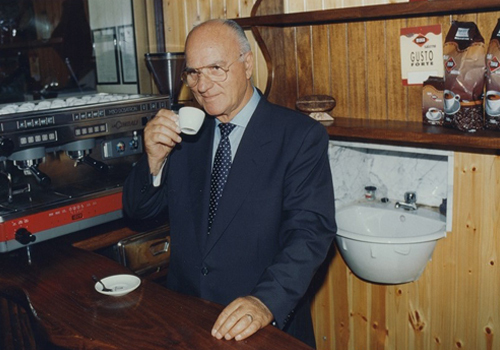 A deep passion for coffee wins him over, a passion that will turn over time, through the engagement of his brothers, Umberto, Matteo and Vittorio, into a great family tradition: Caffè Moka Salerno is born. The company gains a foothold on the market, laying the groundwork for a competitive and qualified business reality. 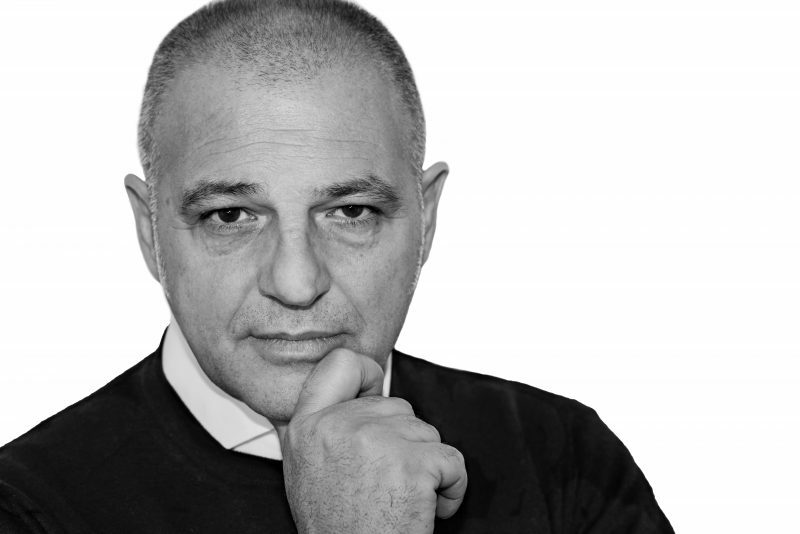 Since 1980, the son of the founder, Matteo, has brought the company to the achievement of new goals and to the acquisition of an ever-growing approval, through the combination of tradition and innovation. 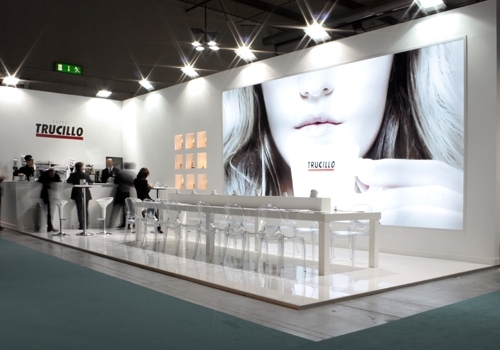 Matteo marks the transition from Caffè Moka Salerno to Cesare Trucillo Spa, with the will to give an accurate, distinct and transparent identity to the company, directly linked to the family name: Trucillo therefore becomes a synonym of coffee and quality in the international arena. "In order to depict our company, describing our espresso coffee will suffice. And vice versa. The coffee we make brings our name and, with it, all that is enclosed: because we are our coffee." 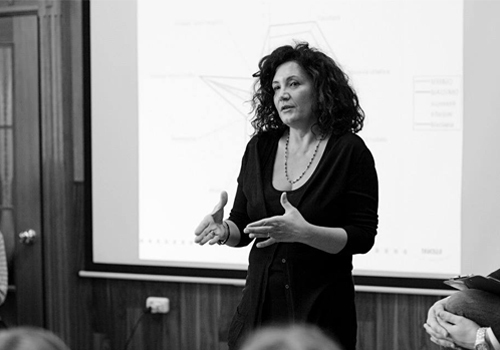 The research for a top-level Quality constantly engages our people and for each step taken forward, the outcomes represent a stimulus to set new, evolving targets. You can breath the culture of coffee in the company and you can live it outside of it, thanks to the qualified work of the entire Trucillo team, involved in a constant, ongoing dialogue with clients in order to assist them through the different stages of their activity and to build a solid relationship made of consultancy and reliability.